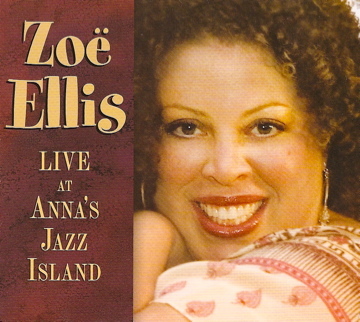 Zoe Ellis "Live at Anna's Jazz Island"
Check out the local TV spot for the "Richmond Proud" ad campaign. Original music composed, performed, recorded & produced by me with an assist from Maya Kronfeld on piano. Roll over the "TV Spots" box and click "Watch". Check out some cool shots from this years "Jerry Day"
with Melvin Seals and the JGB!